By Robin Wauters , October 5th, 2015. Today at the Startup Istanbul conference, international startup accelerator and seed fund 500 Startups announced the launch of a new $15 million micro-fund earmarked for investments in 'over 100 Turkish startups' in the next few years (for the reasoning behind this move: start here). Dubbed 500 Istanbul, the fund will be managed by Erhan Erdogan, who recently joined the investment firm as a partner, alongside 'fund advisor' Erbil Karaman. 500 Startups says it has already invested in 8 startups with Turkish founders, including Udemy, Koding and Socialwire. "It's no coincidence for thousands of years Anatolia has been home to some of the greatest civilizations in history, and the Silk Road connecting global trading empires has always led to Turkey. With such a young, tech­-savvy and entrepreneurial nation, we hope to give birth to many new Turkish unicorns!" 500 Startups just closed its third fund, coming in at around $85 million, and boasts similar mini-funds across the world - it just recently launched one in Japan, for instance. 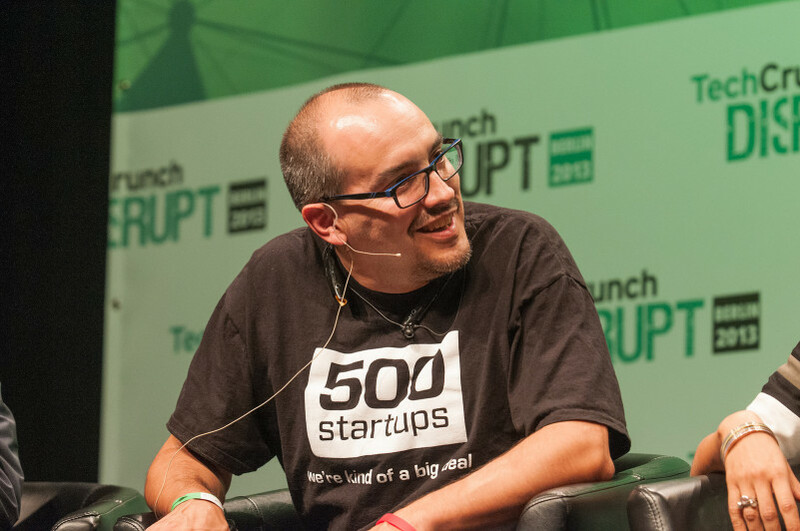 Disclosure: 500 Startups is also an investor in Tech.eu. We're not a unicorn yet.